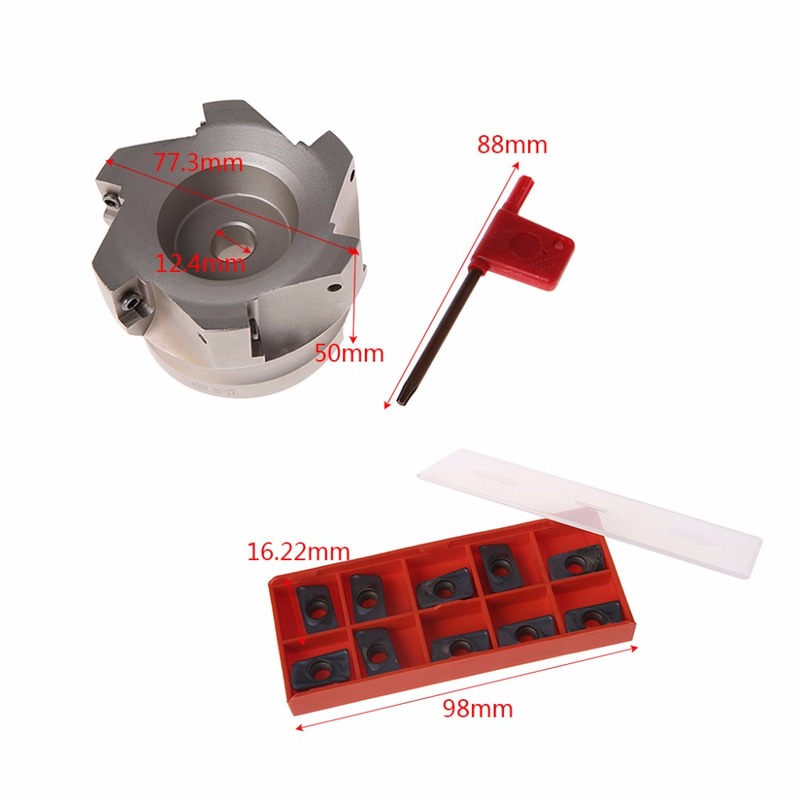 The rotary and milling feed rates 3 times more than normal milling cutter. 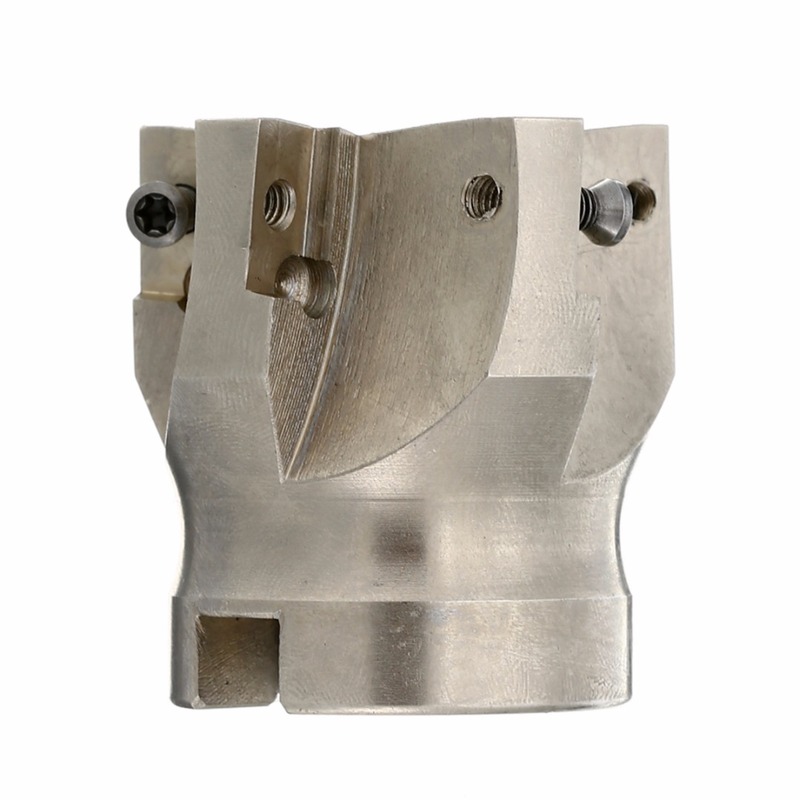 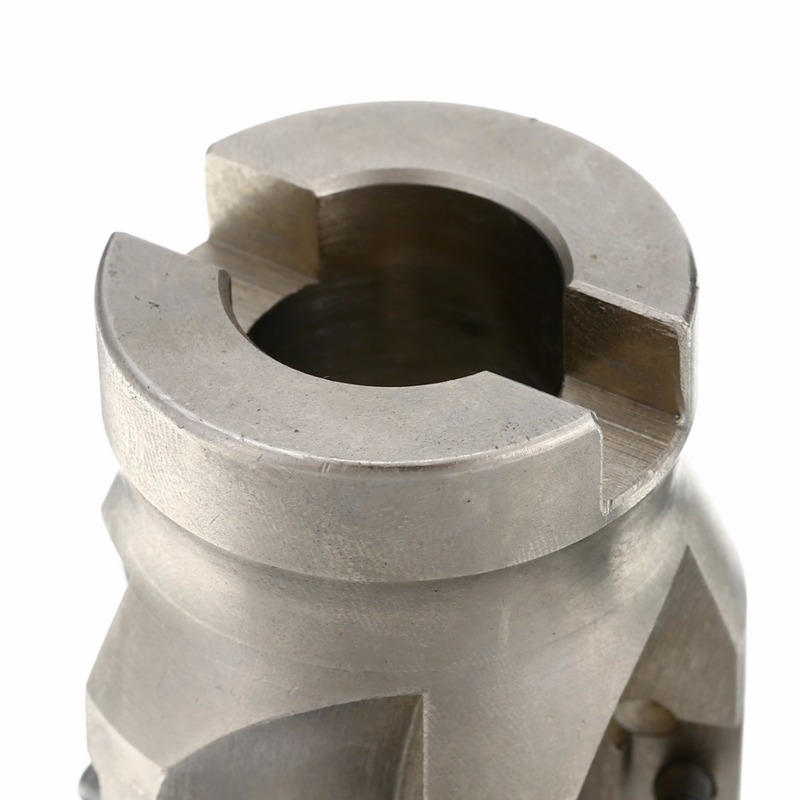 Processing range: roughing, plane processing, groove cut, side processing, stairs processing. 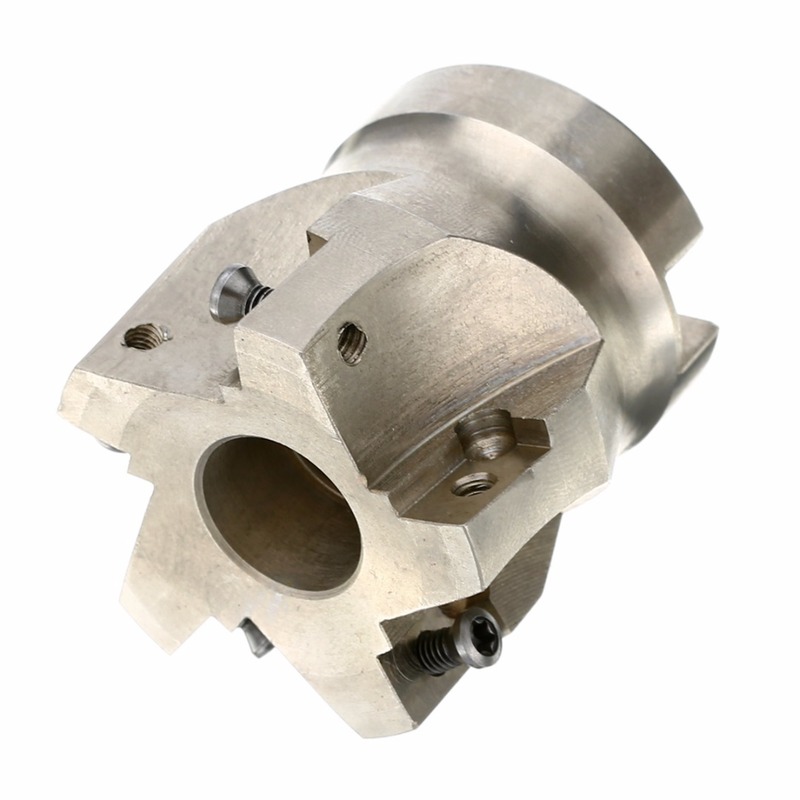 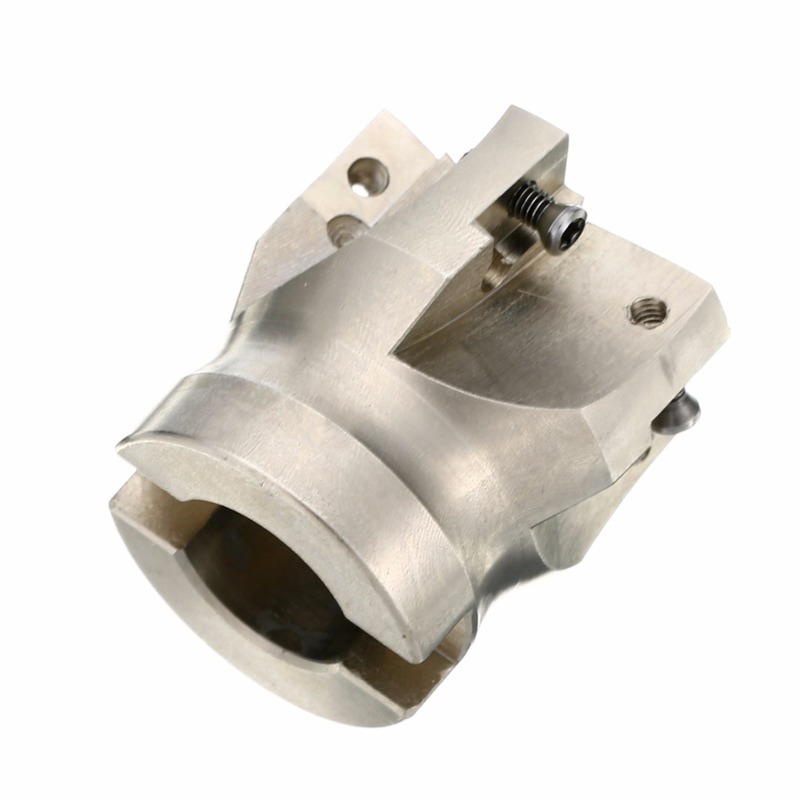 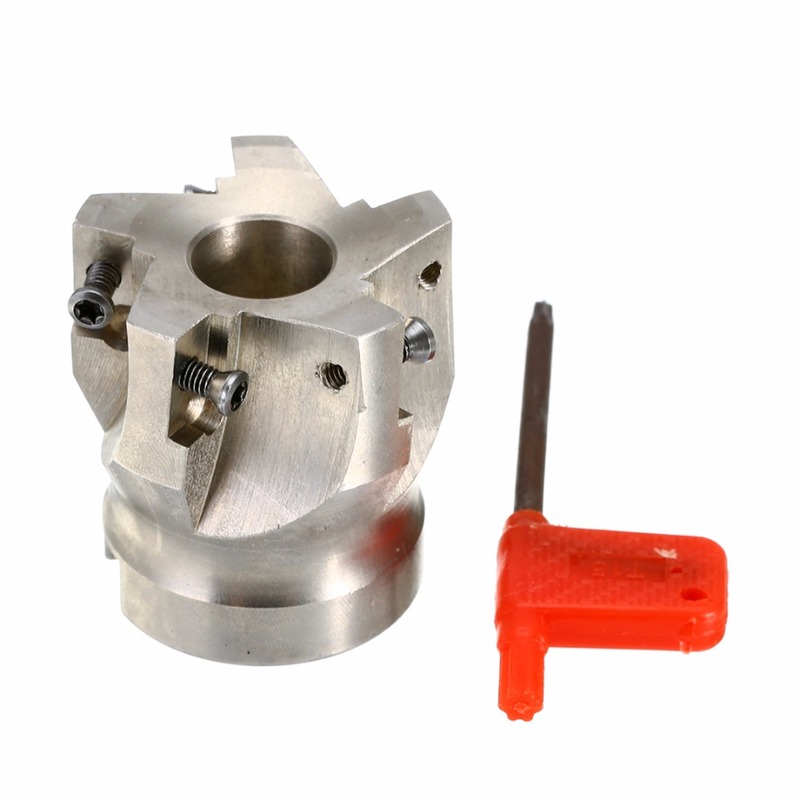 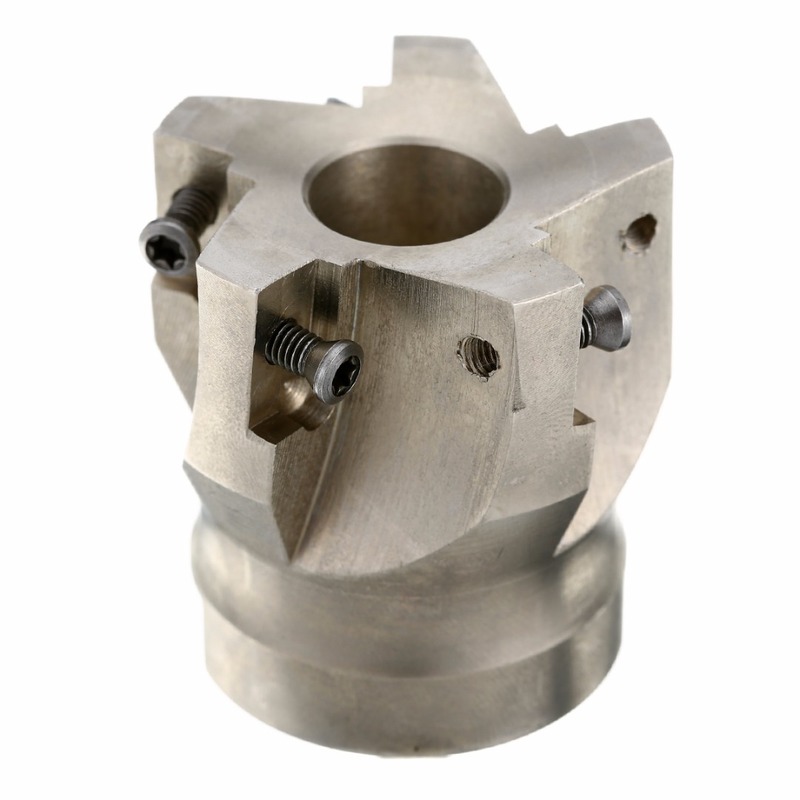 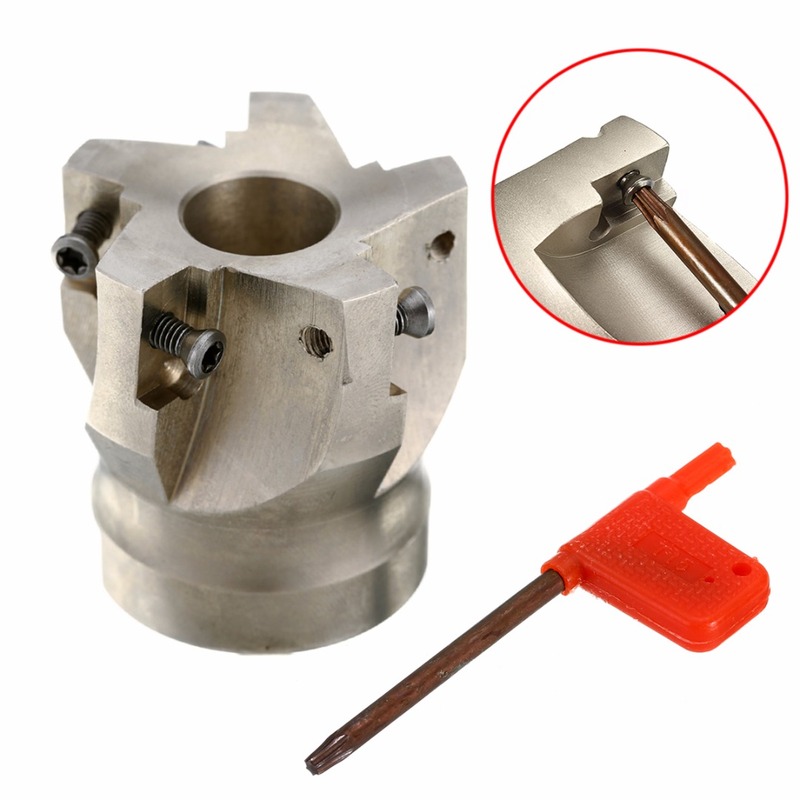 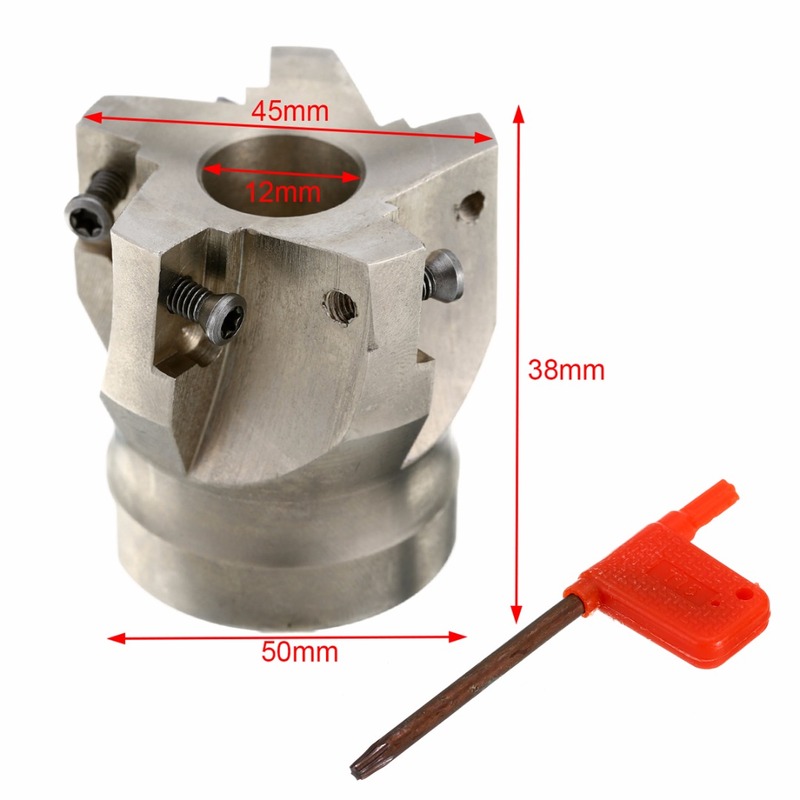 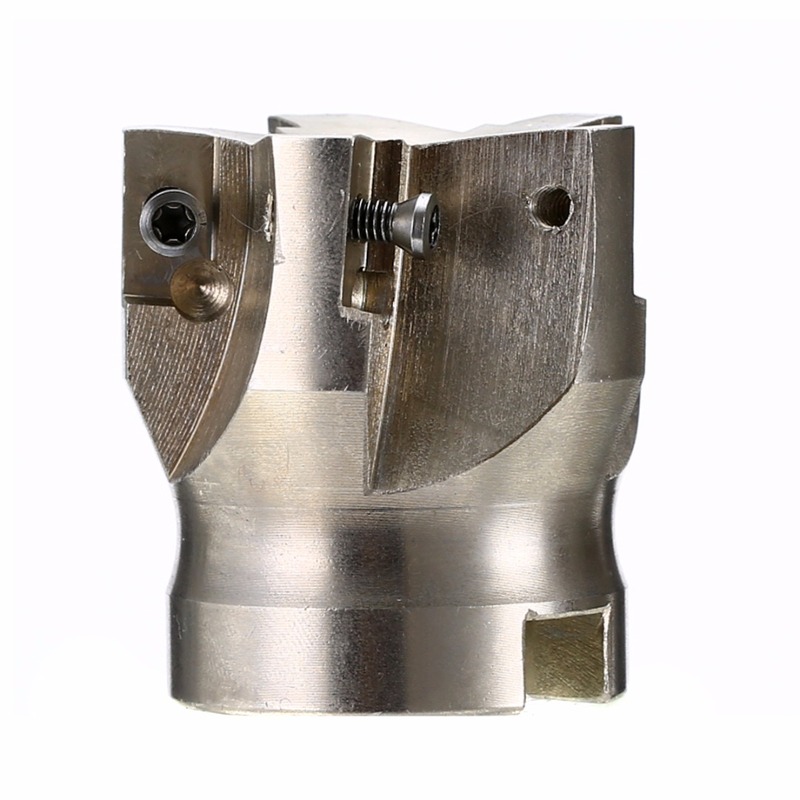 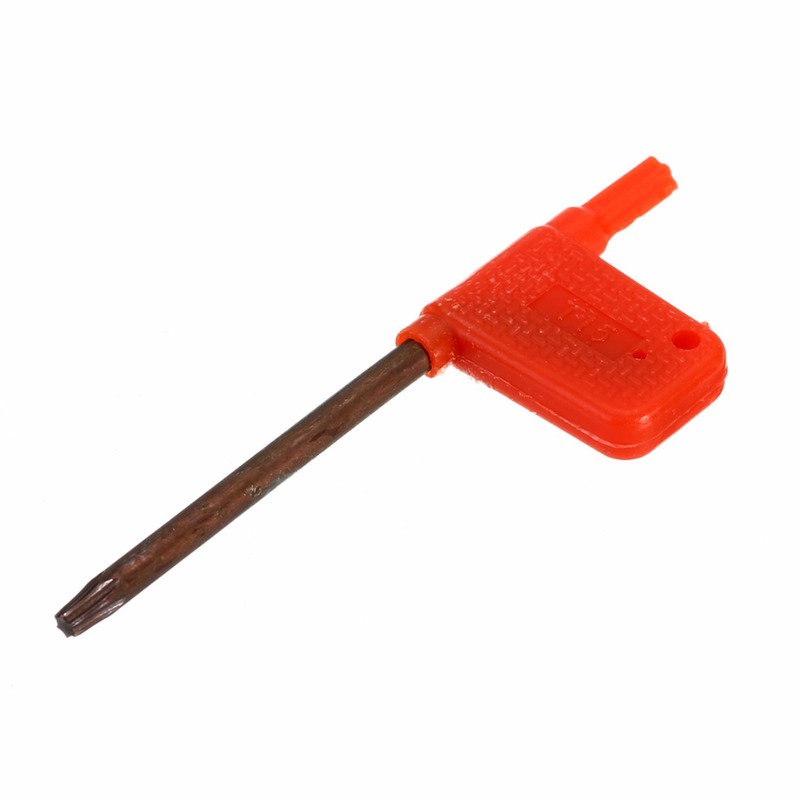 Ideal tool for heavy CNC milling cutting.